We use yin yoga as a tool to prevent injuries, or to heal injuries. We use yin yoga to restore the body from training and to rejuvenate the joints of your body. We use yin yoga as a tool to keep your joints healthy. We use yin yoga as a way to study the breath. We use the breath as an anchor to stay in the moment. We use yin yoga in a fusion with mindfulness, to learn how to use the breath as a secret tool to handle anxiety and other emotions related to performance. We use yin yoga as a tool to prepare your body for training and competition, by quieting your thoughts and still the mind to focus. We use yin yoga as a tool to prepare the mind for the zone. We learn how to deal with emotions, create a mantra for focus and let go of unwanted and distracted thoughts. We use yin yoga in a fusion with Chinese philosophy on keeping the joints healthy and using just enough energy necessary to stay injury free and be able to train and compete on different levels. We learn the philosophy behind Chinese medicine to keep our organs healthy. 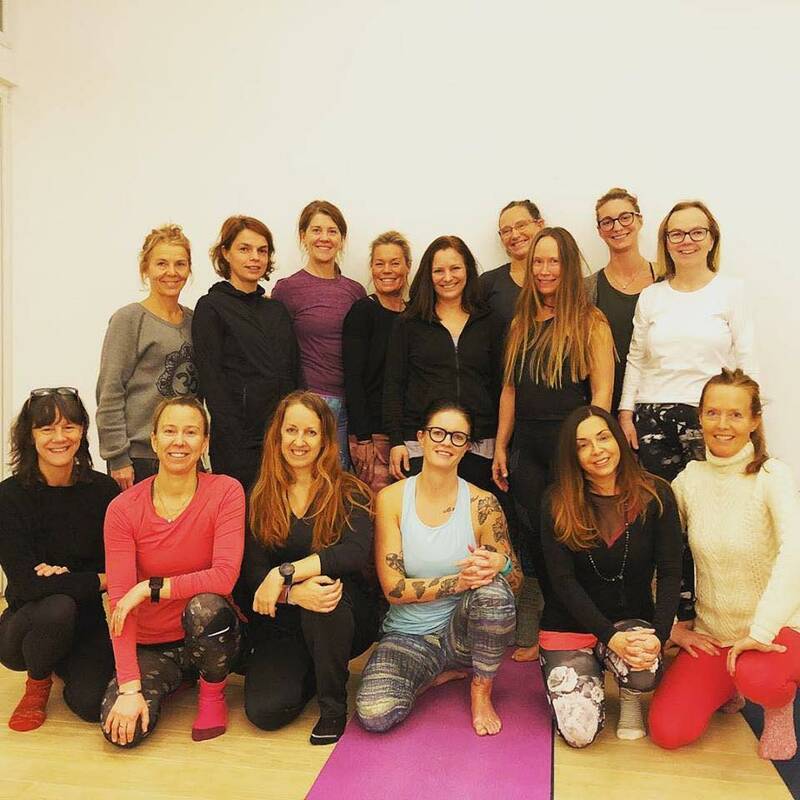 Since YYFA was founded 2017, more than 30 teachers have been trained to meet the demand of the athlete and how to offer Yin Yoga specific for different sports. All of the teachers are specialised in different sports and are ready for you.